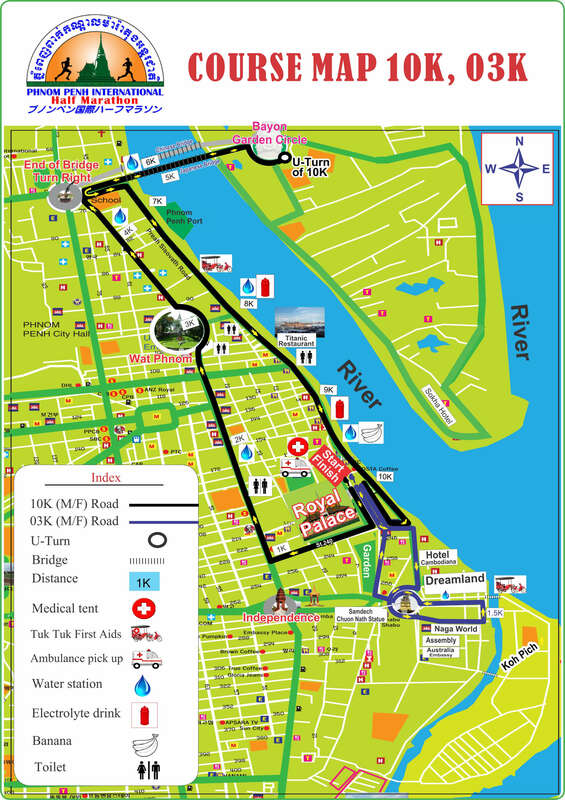 The 9th Phnom Penh International Half Marathon will be held the exceptional starting and finishing place in front of the Royal Palace beside the famous Mekong River. 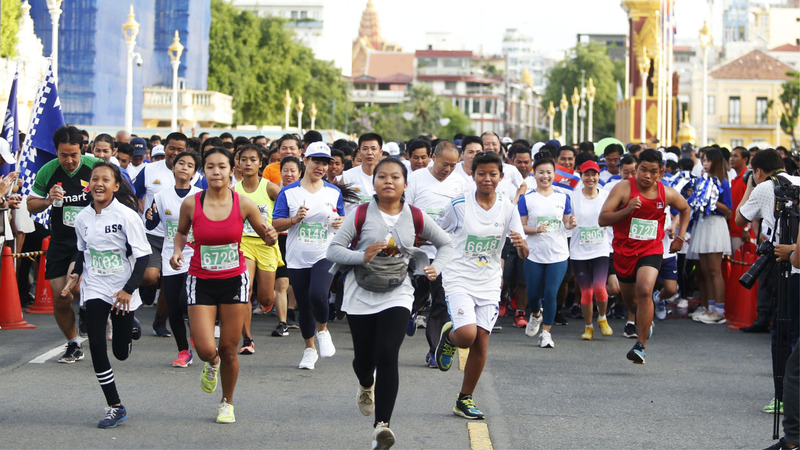 This annual event is celebrating the Birthday of Queen Norodom Monineath Sihanouk and conjunction with World Environment Day as well as commemorate the Olympic Day Run. 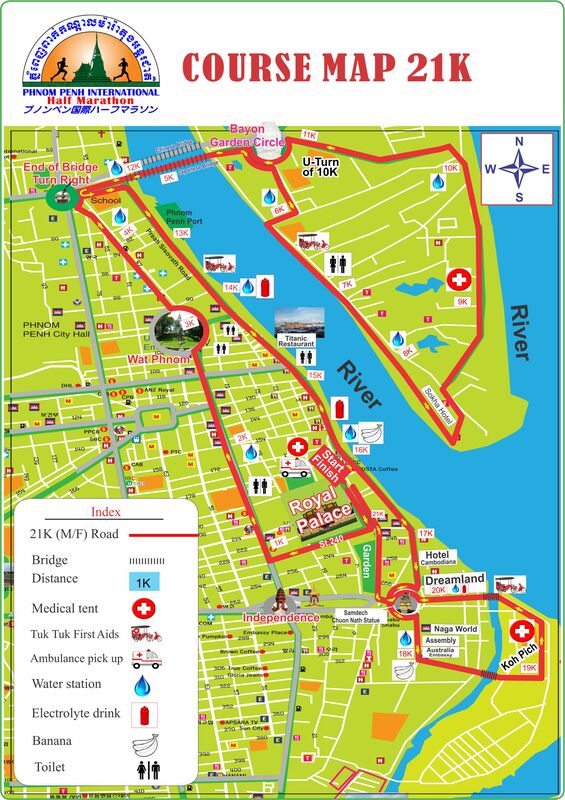 Our slogan also run for Charity and for the Green City to improve human well-being and friendship.